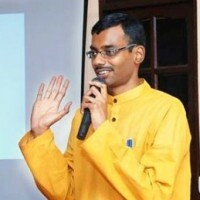 #globalite Dr. Saravanan highlights the connection between the food we eat and our health and discusses the importance of adapting a plant based diet for leading a healthy life. Everyone knows that Good health is the basis for happier life. But modern life seems miserable with the alarming rise in chronic and debilitating diseases. The incidence of obesity, hypertension, heart disease and cancers have increased. Medication and hospitalization have become part and parcel of modern day living. In the present scenario, if a person is diagnosed with diabetes, heart disease or any other lifestyle disease he/she has to rely upon prescription drugs life long without getting cured completely. It would seem that there is no scope for escaping from the complications of these diseases and the side effects of the drugs. Diabetes, once common among the elderly, is affecting people who are in their mid 30s and 40s. Children and youth are also facing the challenges of obesity and its health hazards. We could see the increasing trend of autoimmune diseases like rheumatoid arthritis, multiple sclerosis, SLE and degenerative diseases like Parkinson’s and Alzheimer’s disease. Have we ever taken time to think about the real causes of these diseases and the ways to prevent them? Is there a way out? Would it be possible to prevent or reverse these threatening lifestyle diseases? If we want to find a permanent solution for any of these diseases, we should go deeper and analyse the root cause, which is largely our Westernised diet. Do we eat to live? or live to eat? Modern day junk foods do not offer proper nourishment and are filled with health depleting substances. There are ample research studies that clearly show that processed foods and animal based foods with saturated fats, cholesterol and excess animal proteins are the causative factors of various diseases such as obesity, diabetes, hypertension, heart disease and cancers. The China Study is one such research based book, which clearly explains the hazards of animal based foods. We may be aware that pesticide laden, genetically modified agricultural products are not good for health. But equally or more hazardous are the animal based foods because of the toxic substances in them. Methyl mercury and dioxins in fishes, antibiotics, hormones and pesticides & preservatives in meat and dairy can be more dangerous. Anyone who has visited a factory farm, will understand how dangerous meat and dairy products are. Animals and birds raised for meat are often treated with hormones and antibiotics. Dairy cows are injected with growth hormones and antibiotic drugs. The milk available these days is a mixture of antibiotics, hormones, pesticides and pus. Casein, the protein in milk (whether from organic dairy farm or factory farm) is a toxic substance for human beings, which can cause various health issues such as acne, asthma, allergies, eczema , sinus problems, type 1 diabetes, ulcerative colitis, IBS, prostate and breast cancers, rheumatoid arthritis and some other auto immune diseases. According to Dr Colin Campbell, the author of the China Study, casein is the most potent carcinogen ever discovered. Recent study findings by Swedish researchers published in the British Medical Journal, reveal that women who consume three or more glasses of milk per day have a 60 % increased risk of developing a hip fracture. Eliminating disease causing meat, fish, egg and dairy products from our diet and choosing wholesome plant based diet could be the best possible solution to these health challenges. Study after study reveal that plant based diets comprising of fruits, vegetables, greens, legumes, whole grains, nuts and seeds could prevent and reverse most lifestyle diseases. Plant based foods are rich in health promoting macro and micro nutrients. Antioxidants and phytochemicals are abundantly found in plant foods. 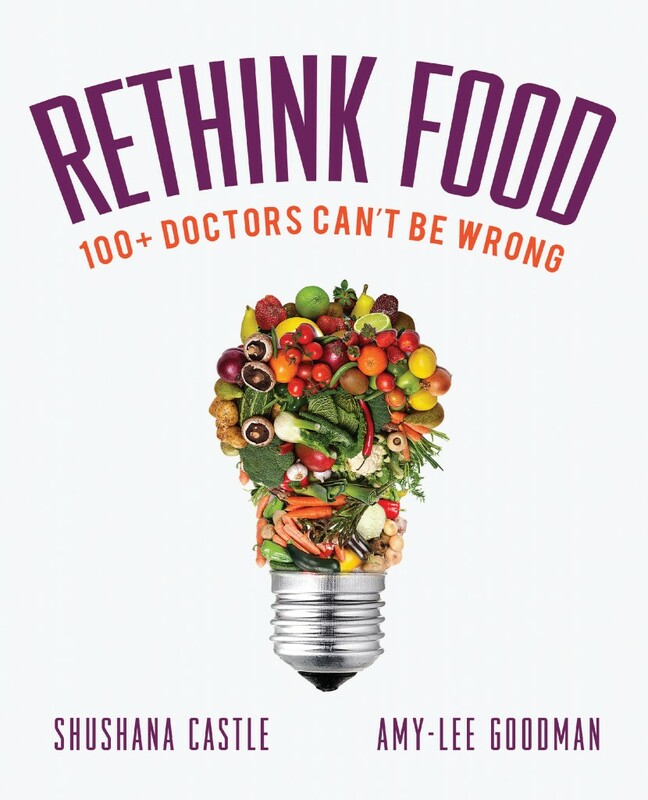 The recently released RETHINK FOOD book features 100 plus doctors around the globe, strongly recommending plant based diet as the scientific way to prevent and reverse diseases and to achieve optimum health. A plant based diet is a good endpoint, but ethical farming is a more reasonable proposition. Industrial agribusiness is at the heart of these health problems, not being an omnivore. http://www.motherearthnews…. Dear Nathan, Thank you for sharing your perspective and article. There may be many causes to a given situation, our articles are aimed at raising awareness on our own individual choices and their impact, and about how each of us can make a difference. Thank you for responding. My reply was also to clear the muddy waters of this ongoing public debate; raising awareness on our individual choices and how each of us can make a difference through actionable evidence. Many thanks to the author for this eye-opener, and Globalizm for posting this. This information should reach out to as many people as possible. Most people think that animal products are “necessary” for health, and “organic” animal products are better. This article dispels that myth, with pointers to scientific evidence.